i call it "should have been electric/fighting"
Electric/Fighting makes more sense. It looks like a fighting type. His green eyes are a reference to the green flash phenomenon. Apparently the leaked codename is Beluga, and the pokémon subreddit said the leaker has a good track record. However, it's usually a riddle. BW was Swan which New York has, SM was Rainbow which are on Hawaiian license plates. Beluga points to Alaska, but it's never that easy. 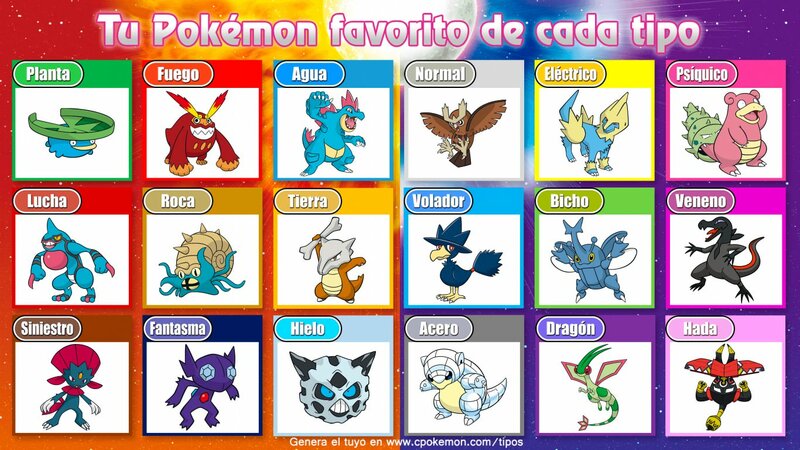 Mudkip is the second most OP thing in Mystery Dungeon. It gets Mud Slap early to lower accuracy, Protect to keep you safe for a few turns and lets you demolish everything while invincible and when you hit level 46... oh boy, bosses become a breeze. Endeavour is just broken against bosses. Yes, but how reliable is it? Jist because its a Nintendo Magazine doesn't mean its right. I'm really hoping for some sort of arctic region. It would be interesting and a nice contrast to the tropical climate we just got. 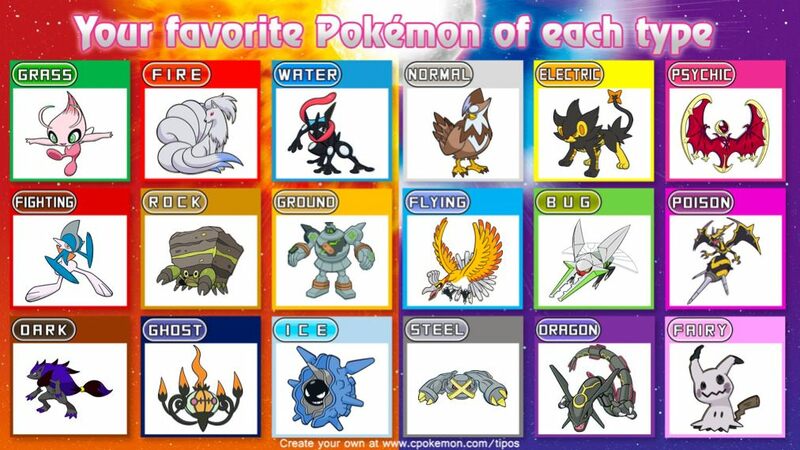 Plus Ice has the least amount of Pokémon and this could give the potential for an explosion of Ice types. That'd actually be really cool. : o (Pun unintentional, holy **** lol) And they did just introduce the Ice Stone, so it's possible? 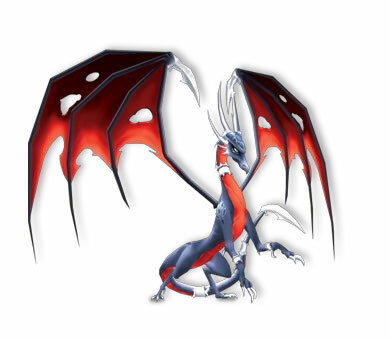 Main villain is Maxie who succeeded in his plan before the events of the game. A Scandinavian region would be nice. 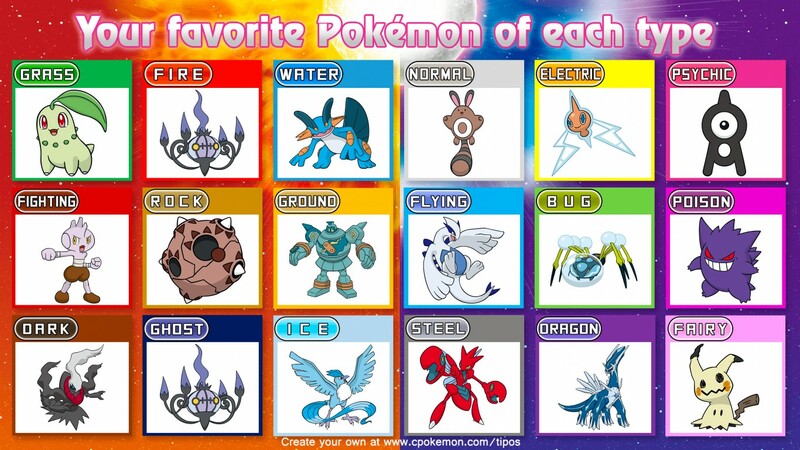 Speaking of ice types, I think it should gain more type resistances. It has 4 weaknesses, but only 1 resistance which is itself. I’m mostly trying to compliment Regice so it’ll be shiny, but I think my puns are driving it away. I think it'd be nice if it got a defensive buff. I could see them making it resistant to Water, Flying, and Dragon. Please fix the Ice type, GF. 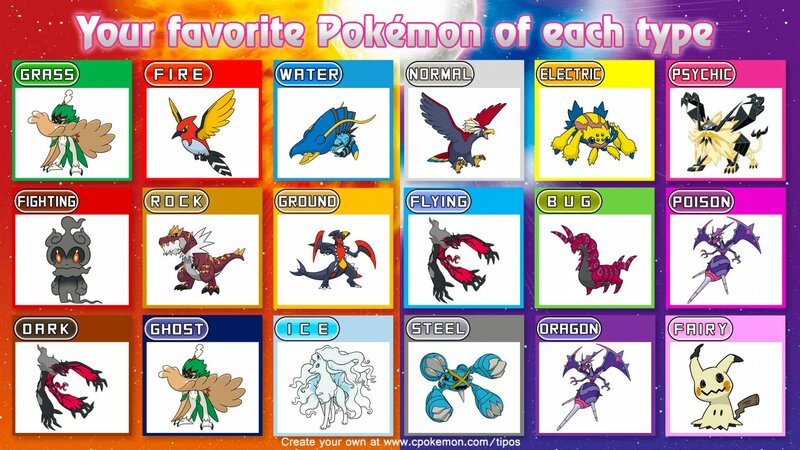 I think my name says it all but my heart calls out to Ice pokémon worth a damn not called Weavile. 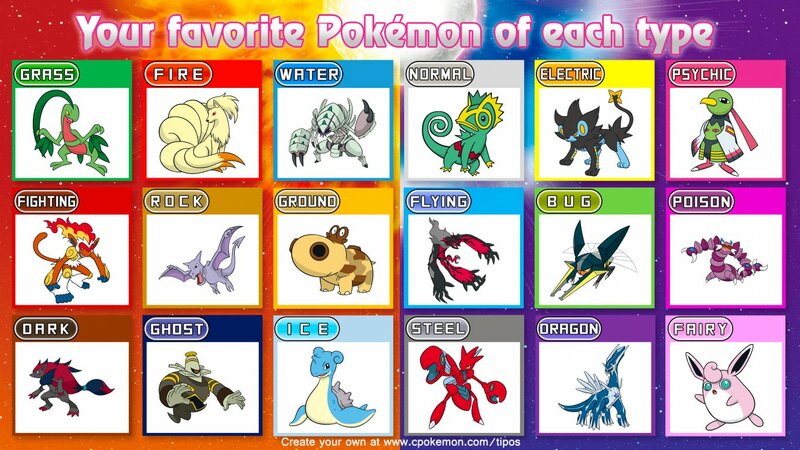 And I do like Weavile, but it's not exactly icy. 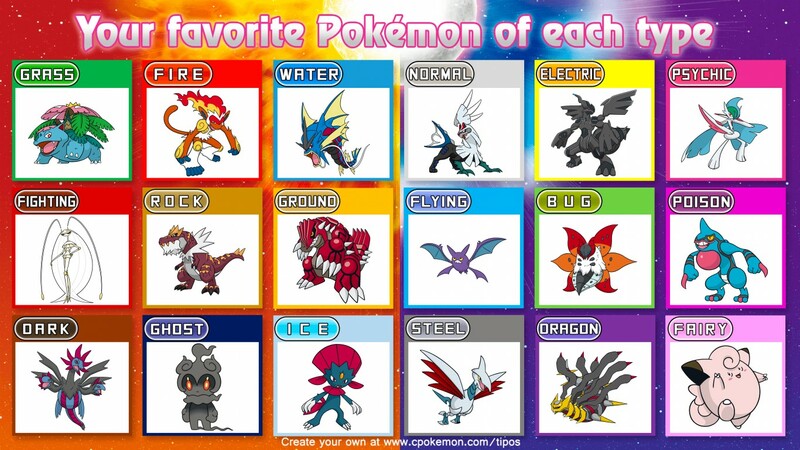 Weavile is the best Ice Type hands down. 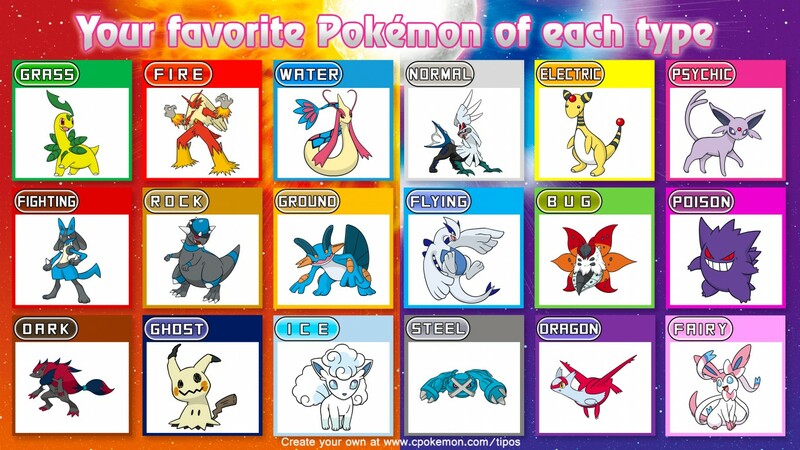 How has there not been a fire/ice pokemon yet? Same as Fire/Grass, even though peppers and spicy food are a big thing in Nintendo games. I think a Mystery Dungeon game for the Switch would be awesome. They look so underwhelming from the 3Ds tiny screen. As do I. But I believe Spike Chunsoft announced all their plans for 2018 at GDC last month. So, it's not happening. ._. First of all, not everything has to come to the Switch. Secondly, The Secret of Mana remake wasn't even good. Thirdly, Crash is coming to Switch, along with Xbox One and PC. Spyro will probably be the same case. What is that? Is that an official poll? Oh wait, never mind. Where did you guys do that? Hippopotas: Had one in my Diamond nuzlocke named Hippoo, for some reason I just really like it now. Celebi: I spent 50 hours looking for this thing, it better look good. Cloyster: I think I found a new least favourite type. Ice just... doesn’t do well in anything compared to other types. @emeraldzoroark: How'd you get the shiny variation to work? I don't remember my previous, so it could be a bit different. Yeah, I just dug up and reposted the old one. It's pretty much the same anyway. 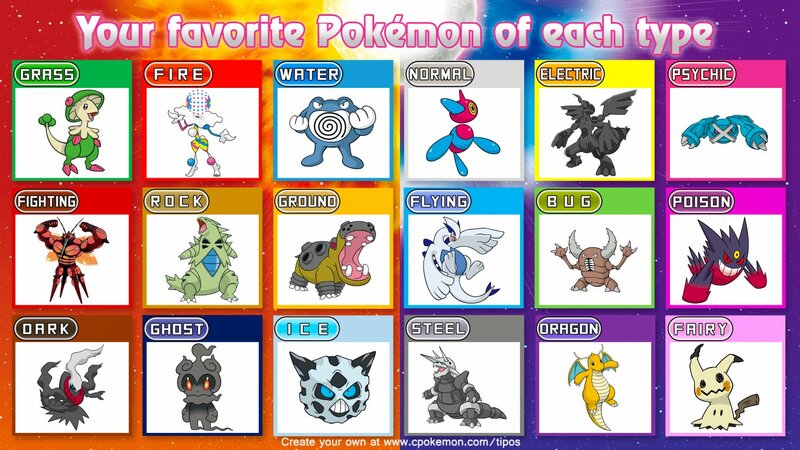 I love all Ghost types and am fond of a number of Bug types (ironic since I don't like bugs irl). Pretty meh towards most Rock types. 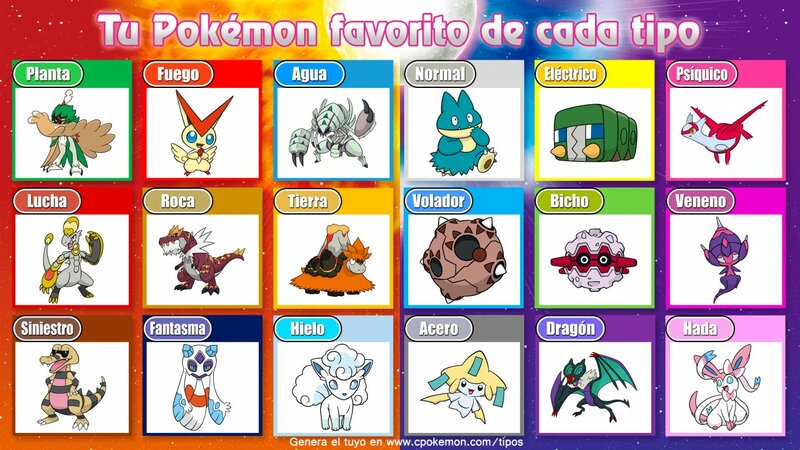 Chandelure is the true fave above all there. Also, even though I love Rotom, RotomDex can burn in hell. 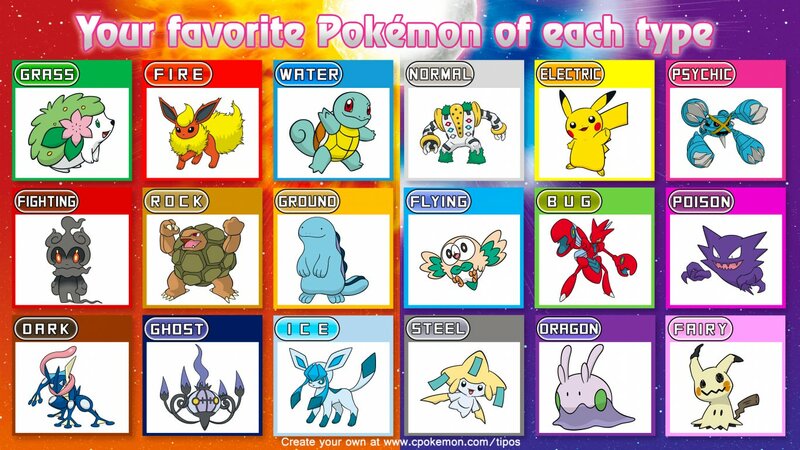 If I were to change it from the old one, probably put Eevee instead of Sentret (tho Sentret line is still bae) and doing Haunter over Gengar.